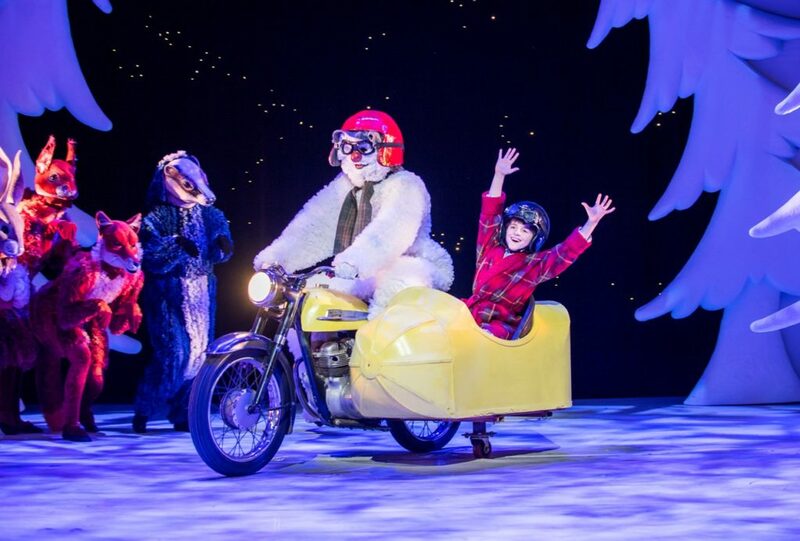 #BrumHour was invited to see The Snowman by Birmingham Rep. 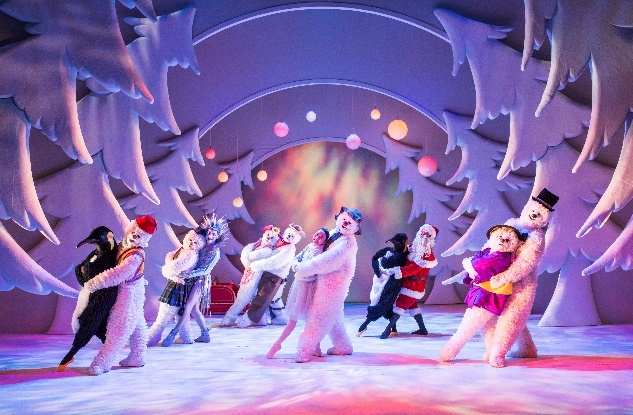 The Snowman is at Birmingham Rep until 26th January and its safe to say this is a delightful family production, particularly for those with children who are willing to sit through two 50 minute acts with a break inbetween. Based on the famous book by Raymond Briggs and the classic film directed by Dianne Jackson, this stage show tells the story of a young boy who builds a snowman in his garden one Christmas and discovers in the middle of the night that the snowman has come to life. They then fly off and have a fantastic nordic adventure. 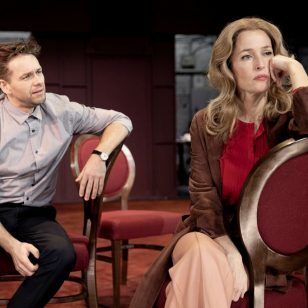 This production marks the 25th Anniversary of the stage show and the set looks like a snow globe with exaggerated versions of a living room, bedrooms and kitchen to represent the home of the young boy. We don’t learn his name in this production. In some versions of the story he’s called James. There’s no spoken words in this production at all, so it is all about paying attention to the movements of the actors, The Boy (Lewis Chan/Johnny Jackson) and The Snowman (Martin Fenton/Robin Kent) have to communicate through their hand directions, expression and body language. The only words to be heard are lyrics to songs and Christmas carols. 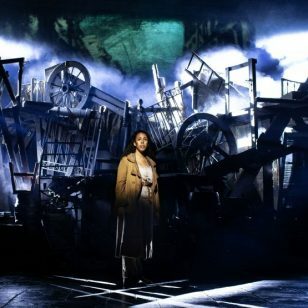 This production features an updated version of Walking in the Air sung by Aled Jones, his vocals actually feature twice as he can be heard singing as a younger teenager and as an adult. Lots of music from the short film can be heard throughout and even though I’d not seen the stage version before I knew from the music what was about to happen from the cues. As a first experience at the theatre for some younger people in the audience I could hear their awe seeing the snowman fly and when some theatre magic happens right before their eyes.